Civilization VI is a great and challenging game. In it, you’ll need to upgrade your army, industry, and economy all at the same time while keeping an eye on your borders because you never know when an enemy might attack. This strategy game allows you to grow your individual civilization from a small tribe to a large nation able to control the entire planet. As interesting as Civilization VI may be, the gaming experience is sometimes severely limited due to various issues that include game crashes, loading errors, control bugs and more. The good news is that most of these bugs can be fixed. 1. This is an issue with Visual C++ Redistributable. First, uninstall the versions you already have. 3. Go to Microsoft’s page and download the latest Visual C++ Redistributable for Visual Studio 2015. Download both versions (x64 and x86). If you’re still having issues on your .dll files or you simply want to avoid them for the future, we recommend you to download this tool (100% safe and tested by us) to fix various PC problems, such as missing or corrupted .dlls, malware and hardware failure. Most audio issues can be solved by turning down your sound quality. Go to Sound in Control panel > select your playback device > hit Properties > go to Advanced and lower the quality. This bug is most likely caused due to the account you are signed in with. Make sure you are signed in with your original user account, not your email account. Make sure both your user account and email account have the necessary privileges to allow you to save your game progress. 1. Go to My Documents > Sid Meier’s Civilization VI folder > create a new “My Games” folder. 2. Right-click the folder > select the Properties button. 3. Go to the Security tab > click Edit > Add to add a user > enter your full email address in the box and hit “Check name” so the game recognizes the email account. Perform this action on both your “My Games” and “Civ 6” folders to make sure the email account has the necessary privileges to the Civilization 6 folder. When you have large numbers of units to control, especially when at war, you definitely don’t want the game to auto-cycle to a worker on the other side of the map. 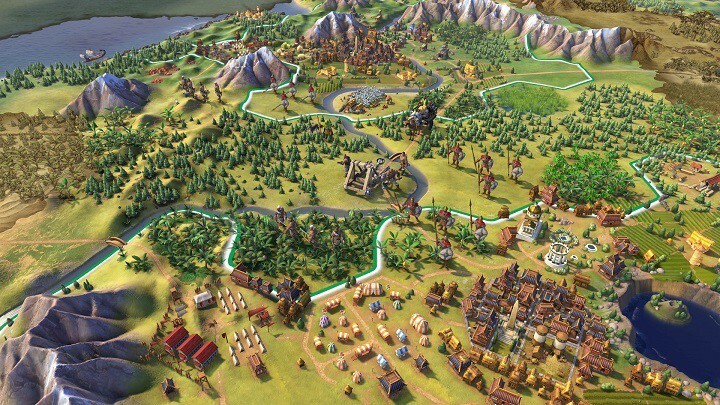 Civilization VI automatically jumps to the next unit that is available, which is extremely annoying because the next unit is generally located on the other side of the map. Many gamers lost battles because they accidentally moved units in the wrong direction when the camera jumps but doesn’t immediately switch units. 2. Open Options.txt > press Ctrl+F “auto cycle“. 4. Change the last character, the 1, to a 0. Save the changes and your problem is solved. 1. Go to SteamsteamappscommonSid Meier’s Civilization VIBaseAssetsMapsUtility> open AssignStartingPlots.lua. 2. Find the line with local iMaxStart = GlobalParameters.STARTDISTANCE_MAJOR_CIVILIZATION or 9. It should be in the function AssignStartingPlots:_MajorCivBuffer(plot). 3. Edit the number at the end to the number of tiles you want minimally between starting plots. Change it to 20 or above. 4. 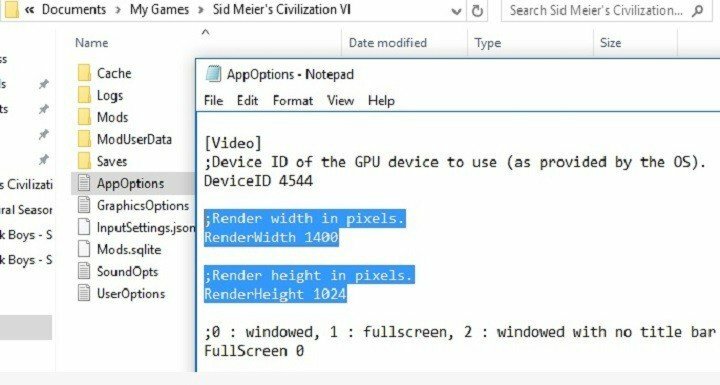 Go to GlobalParameters.START_DISTANCE_MAJOR_CIVILIZATION can be found in SteamsteamappscommonSid Meier’s CivilizationVIBaseAssetsGameplayData/GlobalParameters.xml. Set this value as well, setting it to 20 or above. 1. Go toSteamsteamappscommonSid Meier’s Civilization VIBaseAssetsGameplayData/GlobalParameters.xml file. Simply hold ALT and then click and drag in the desired direction. You can edit the DefaultKeyDownHandler and DefaultKeyUpHandler functions in the Civilization VIBaseAssetsUIWorldInput.lua file. Change the Keys.VK_<direction> to Keys.W keys.A etc. Change both functions or you’ll scroll forever. Also, unbind the WASD keys from other functions. You can find the list of necessary changes on this Reddit thread. For a detailed guide on camera, you can check out this Reddit thread. 2. Open the PlotToolTip.lua in Notepad++ and go to line 32 (local TIME_DEFAULT_PAUSE :number = 1.1;). 3. Change the 1.1; at the end to 0.2; The Tooltip will now appear sooner. 4. In the same folder, open PlotToolTip.xml. 5. Change line 4 (). Change the number in Speed=”4″ to whatever you want: higher = faster. 3. Change the font size according to the resolution you’re currently using. 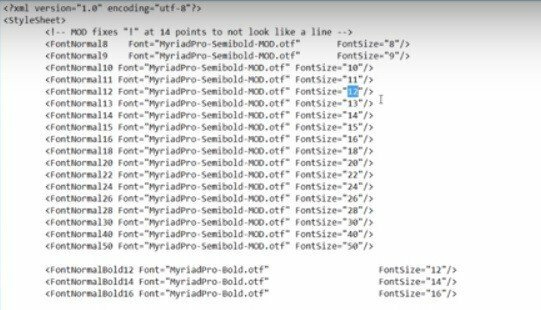 Change the FontNormal8 line to FontNormal10 or above. See the example below: on the left-hand side, you have the original file and on the right-hand side, you have the modified file. 2. Go to the line “Sampler=”Linear” Size=”256,256″>” that controls mini-map’s size. 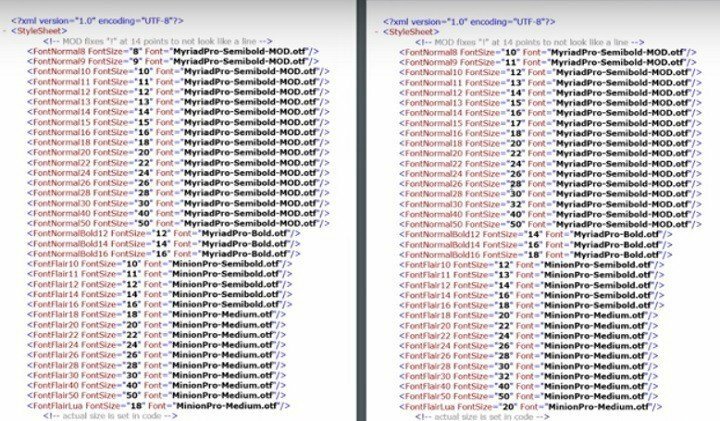 Increasing the first 256 will increase the size of the map. These are the most frequent issues and bugs affecting Civilization VI gamers. If this article doesn’t offer an answer to your question, use the comment section below to tell us more about the particular bugs you’re experiencing. We’ll update this article as soon as we find a workaround for your problem.